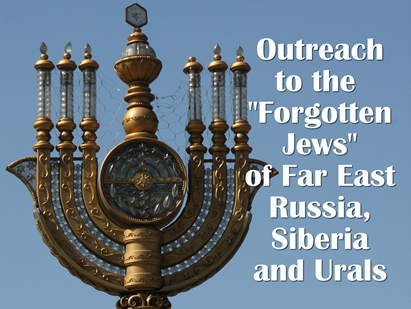 In September 2004 Celebrate Messiah pioneered an outreach to the forgotten Jews of the Far East of Russia with the main thrust of the work in the Jewish Autonomous Region in the city of Birobidzhan. Today we have seen God bless this ministry beyond our expectations and eight messianic outreaches have been established across the Far East Russia region including parts of Siberia. Annual mission trips are planned to continue planting messianic outreaches and to encourage and equip existing ones.